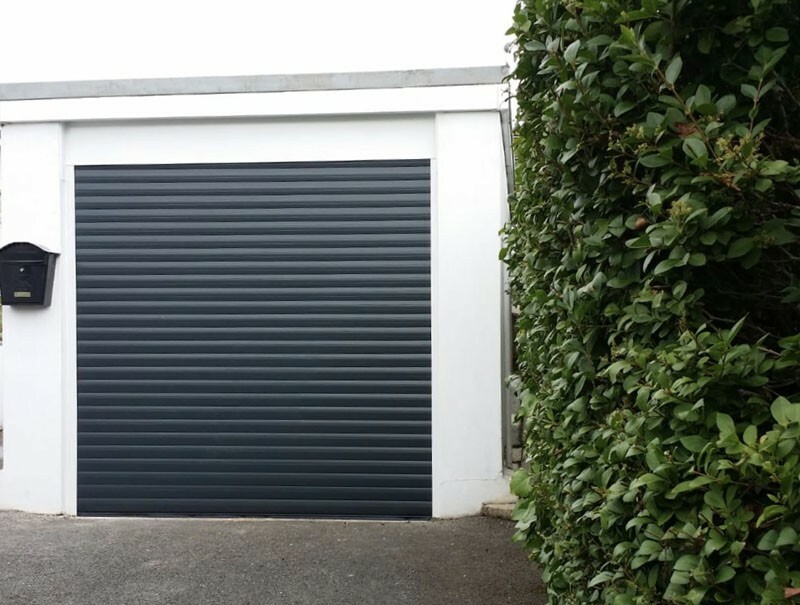 Fully-automated garage doors, opening at a push of a button from the warmth and safety of your vehicle. 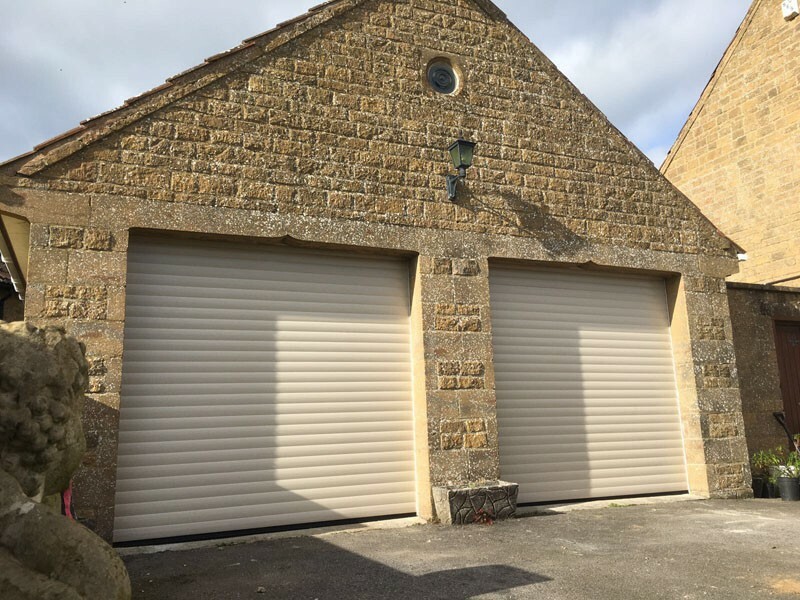 With exceptional heat saving and acoustic properties, the twin wall insulated aluminium interlocking sections offer greater benefits in security and strength with additional home insulation. These doors are fully CE compliant and can be installed either internally or externally giving exceptional flexibility in design. Exceptional heat saving properties twinned with insulated aluminium interlocking sections allows great insulation for your home.